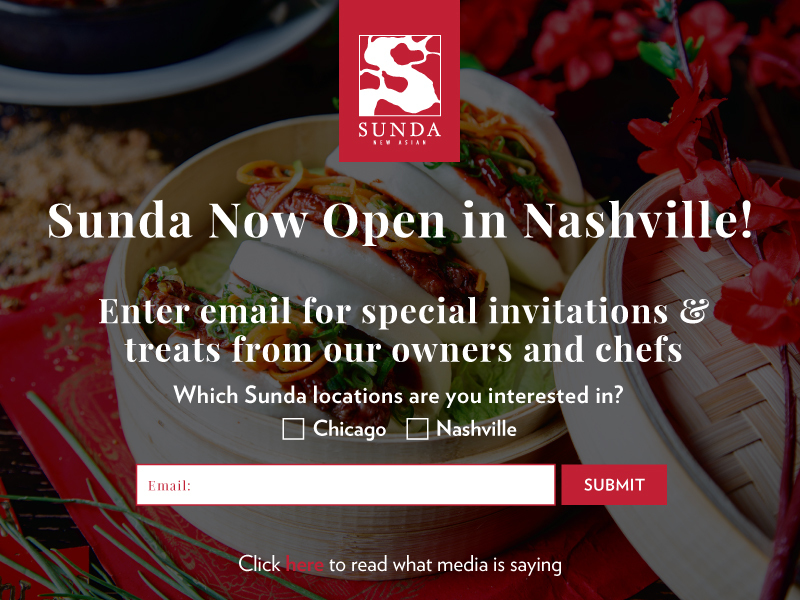 By seamlessly melding most of the cooking techniques and flavors found throughout the entirety of Asia, Sunda creates a menu that allows customers to choose the dining experience they desire Sunda’s extensive cross-cultural Asian menu spans many cultures and price points. 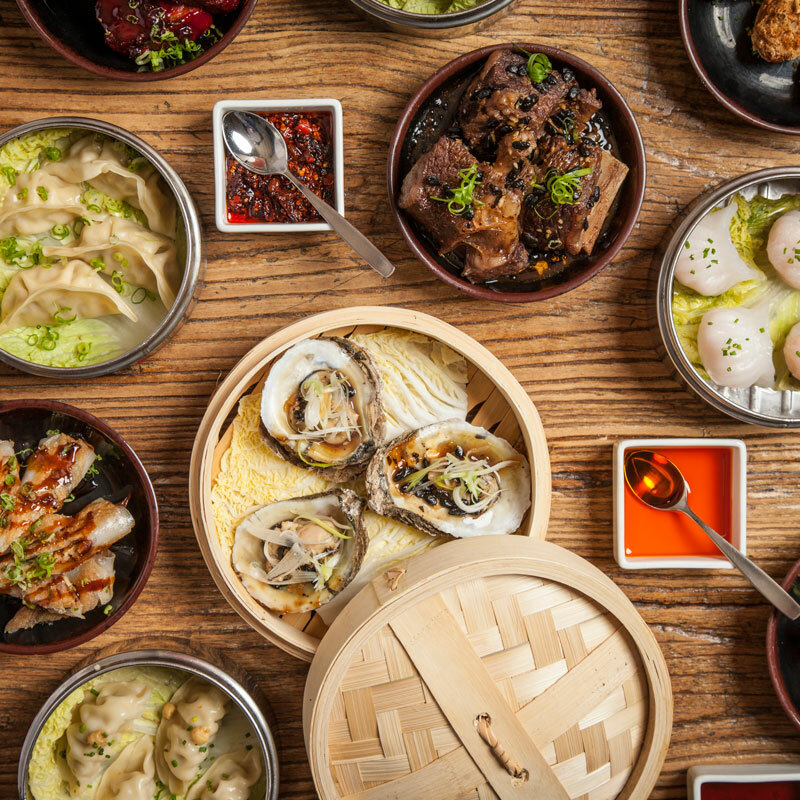 An eclectic menu of Asian-inspired desserts round out the dining experience. 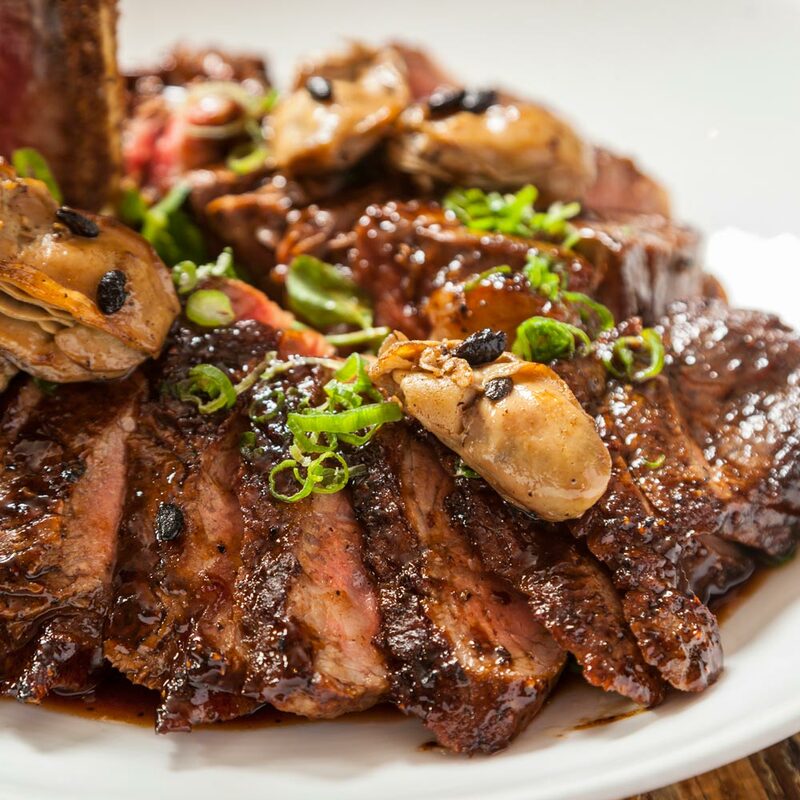 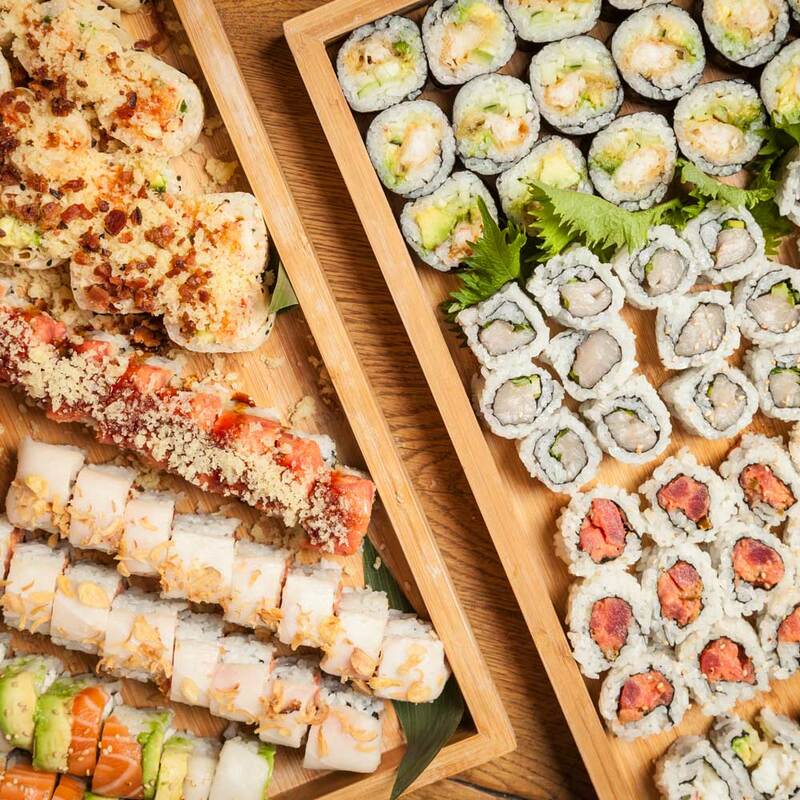 Sunda also provides a progressive list of premium sakes, an assembly of Asian beers and a well-rounded list of champagnes, sparkling wines, white wines and red wines to complement the cuisine.